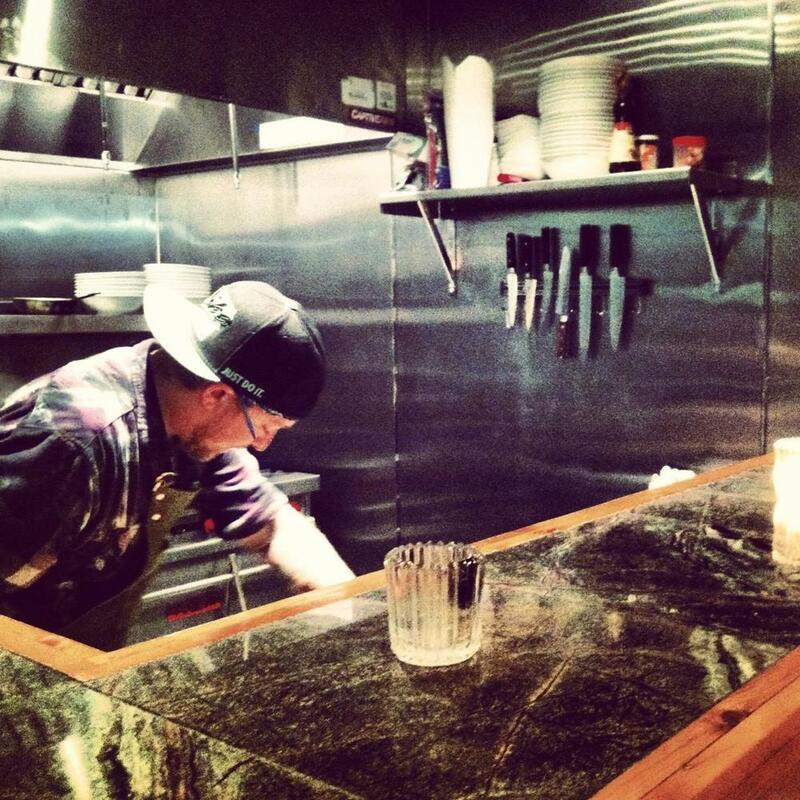 Since early 2013, Casey Shea and Steve Lucier have been working hard to bring you Boru Noodle Bar. It wasn't too long ago that these two local chefs birthed the idea of “noodles in Newport.” Casey and Steve put in many long hours, weeks and eventually months, to construct Boru. Between the two of them, they have over 30 years of restaurant experience in the Newport area. After working together for several years, they decided to team up and dedicate themselves to their own restaurant venture. Casey was inspired by a good friend and chef working in New York City who exposed him to ramen culture. He was immediately hooked by the culinary possibility. The concept was further developed via a partnership with Steve, whose fresh, young energy was a key catalyst to bringing Boru into fruition. So the wheels began turning and the noodles became more than just thoughts and ideas. They became Boru Noodle Bar!